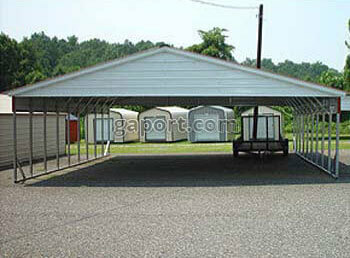 Carports In Nebraska | Cover Your Important Items Now! © G.P.B.,Inc. 1999-2019 All Rights Reserved.